Look for several live concert performances from Auroric Dreams this year including Black Mountain, NC; Cincinnati, Ohio; Indianapolis, IN; Greenkill, NY; and Tulsa, OK to name a few. 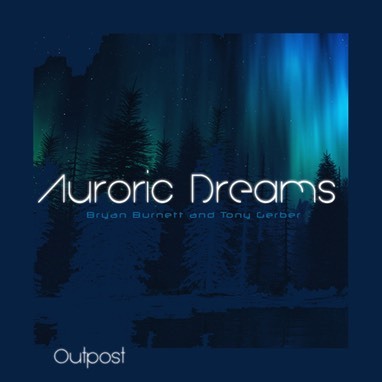 Also new release or two from the duo, Bryan Burnett and Tony Gerber as Auroric Dreams this year. 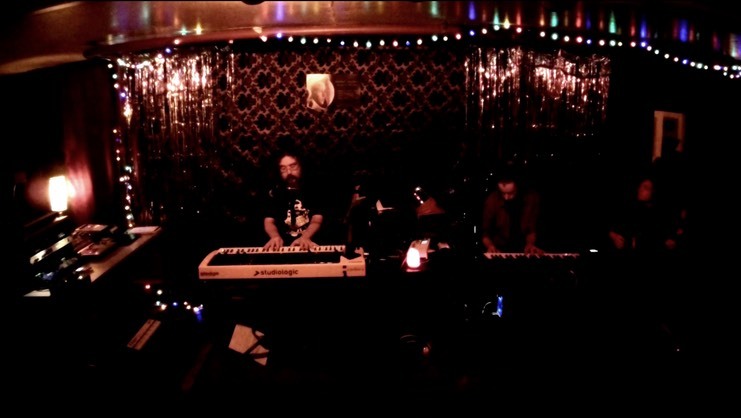 Auroric Dreams trio opened up for brothers Gerber project in Dec. 2014 at the Black Raven in East Nashville. This was one of the last concerts at the Black Raven venue before it closed on Dec. 26th. Trio is Adam Ahlemeyer, Bryan Burnett and Tony Gerber. 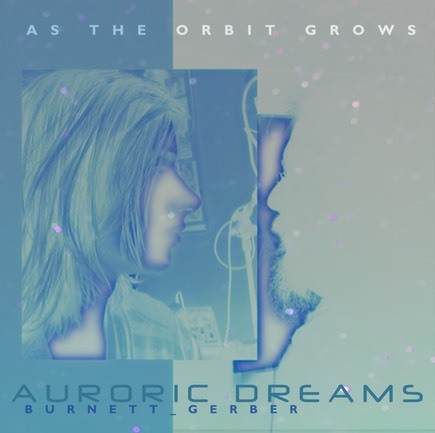 Auroric Dreams was joined by guitarist, Adam Ahlemeyer, for a live internet broadcast on June 1st, into Second Life for the weekly Ambient Sunday broadcast that Gerber started in 2008. Below is a section of that performance for your listening pleasure. 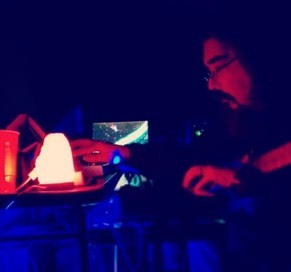 Auroric Dreams performed a sleep concert and recorded multitudes of new space music. Tony Gerber recorded with guitar player, Adam Ahlemeyer, who joined the Auroric Dream team for a live internet broadcast on June 1st. 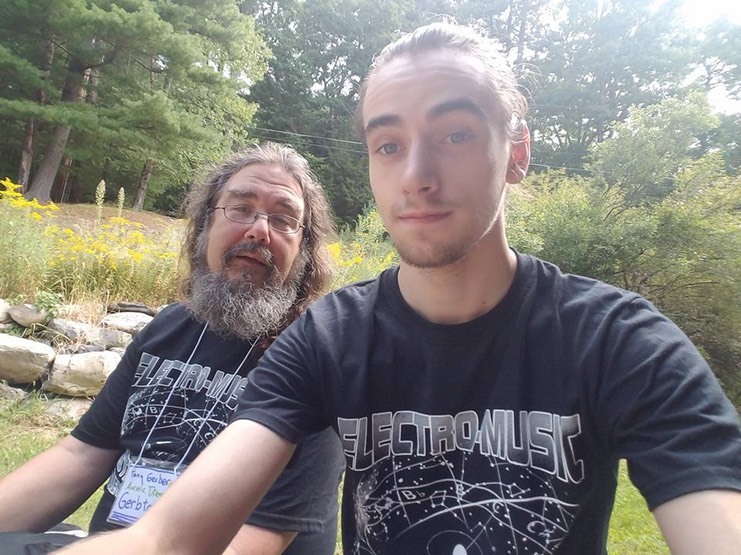 The space music project, Auroric Dreams, from veteran live space music artist, Tony Gerber and electronic music's next generation, Bryan Burnett of Burnett Audio and performed their 4th live space music event on May 3rd at an undisclosed outdoor location. The show was a sleep concert and several other space artists came by including, Mason Stevens, Trey Norfleet, Brandon Morse and Todd Gerber. We hope you had a truly musically intoxicating night of music.